Wrinkle which symbolises ageing is now a huge problem for youth in Nepal. As UV radiation from sun hits our skin it speeds up our natural ageing process as it breaks down the connective tissue (collagen and elastin fibers) which results in wrinkles.Wrinkles not only youth look older and socially unpleasant it also decreases the self confidence of the youth. Due to UV rays, pollution and stress many of us now have a problem in skin of our face, neck, hands and other visible part of our body. Be it acne problem, wrinkles, scars or lines. Our skins are ageing more than what it should have naturally. Here at NPCLC we provide you with solutions for all your problems. Wrinkle correction or any sort of scars, lines, blotches in your skin. We have latest laser especially imported for this problem. As not all lasers are same and their modalities are different, our laser does skin resurfacing by removing layer by layer of your damages skins with high precision and makes your skin younger and beautiful. 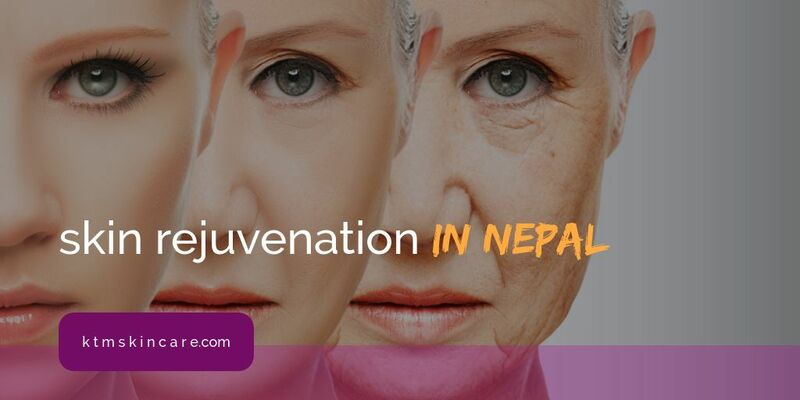 We provide wrinkle correction and skin rejuvenation in the most affordable price in kathmandu.